The Lotus Experiences that I'm working on this year. 30. Knit a sweater for myself. 1. Hike to Horseshoe Canyon with the Baby Lotus Bud. 2. Knit a sweater for the Lotus Bud. -- completed October 2013; It looks great! 3. Travel to Mussoorie (where I went to high school) with the Big D and the Baby Lotus Bud. 4. Boat and camp in the Apostle Islands, WI. 7. 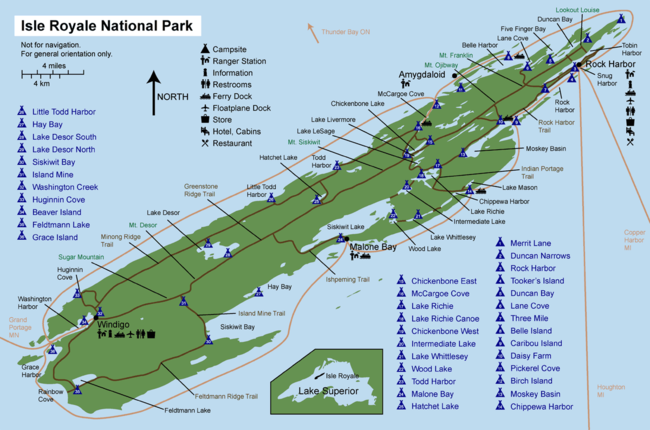 Walk the entire Superior Hiking Trail. 11. Ice Skate on Lake Superior -- actually did this February 2007, would like to do again. 12. Get a large tattoo on my back: a bunch of ravens in a tree. 13. Build a bathhouse at the trailer. - getting there. We've got a shower! 14. Visit every state in the U.S.
17. Attend a Marley concert. 18. Cook a whole chicken. -- completed February 2012. After several tries, I have finally found a great recipe. 19. Hike to Cape Flattery with the Baby Lotus Bud. 24. Ride a banana boat raft down the Rio Grande in Jamaica with the Baby Lotus Bud. 26. Spend a few days at a meditation center/retreat. 28. Ride horses in Montana. 31. Go charter fishing on Lake Superior. 32. Attend the Bayfront Blues Festival. 33. 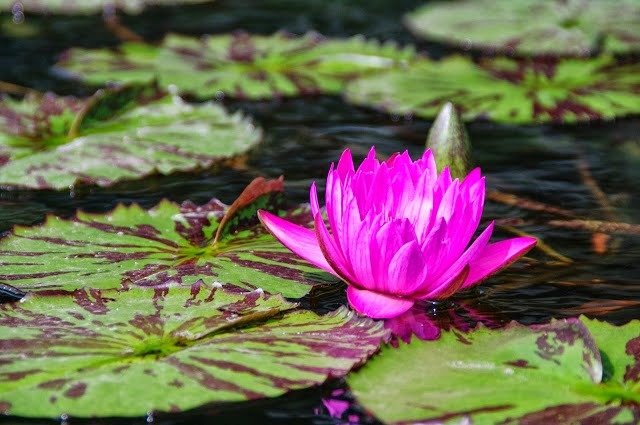 Stay at the boathouse on Vermillion with the Baby Lotus Bud. 34. Stay at a house in Canal Park with a dock. Bring boat. 35. Take the Baby Lotus Bud to the Vince Shute Bear Sanctuary. 36. 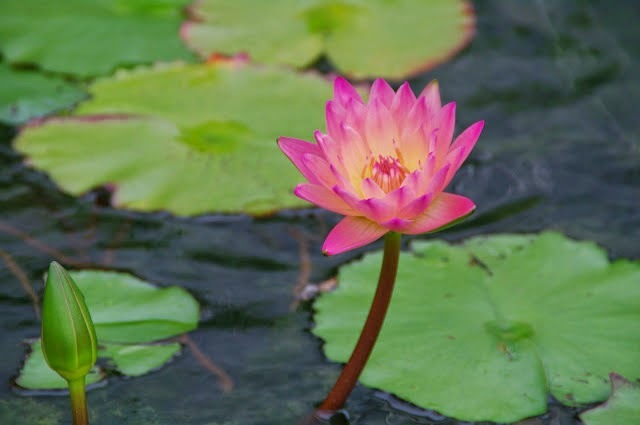 Take the Baby Lotus Bud to the International Wolf Center in Ely, MN. 38. Ski the American Birkenbeiner in Hayward, WI. 40. Go to Glacier National Park. 44. Do T'ai Chi on a beach. 45. Shoot an image of lightening. 46. Drive all the way around Lake Superior. 48. 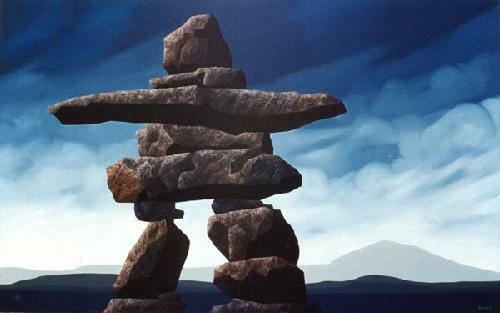 View an inukshuk in the Arctic Circle. 51. Catch my own fish to eat. 52. Learn how to play a Native flute. 53. Camp at Isle Royale. 56. Float down the Nile. 57. Chop a cord of wood. 58. Drive a boat from Minneapolis to New Orleans; ride the Mississippi. 63. Attend the Winnipeg Folk Festival. 65. Hike to the Delicate Arch near Moab, Utah. 66. Drink tea the Tip Top Tea Shop in the Sisters Bazaar, Mussoorie, India. 67. Buy live crab in the Park Place Market in Seattle and cook them myself. 70. Take the Jeep on the White Rim Trail near Moab, Utah. 72. Put the boat in at Grand Marais harbor. 73. Tour a coffee farm in the Blue Mountains of Jamaica. 74. Witness lava flowing from a volcano. 77. Bake an apple pie. 78. Make a pumpkin pie from scratch using a sugar pumpkin, again. 81. Attend a lecture given by the Dalai Lama. 82. Eat giant chana puri in Ahmadabad, Gujarat, India. 84. Shoot a waterfall on the North Shore. 88. Assist in building a log cabin. 89. Cross country ski the Sisters Farm Trail. 90. Cross country ski the Washington Trail on the Gunflint Trail. 91. Stay in a winter cabin where I can ski out the front door. 92. Go on a canoe camping trip. 93. Kayak on Lake Superior, Copper Harbor Bay. 96. Play my flute in the Himalaya Mountain, again. 97. See the Perseid Meteor Shower. 98. Stand under a waterfall. 99. Stay on a houseboat in Amsterdam. 100. Go on a big sailing boat - learn a bit about sailing. - completed June 2016, not a big sailboat but sailing nonetheless. 102. View the Northern Lights. 104. Photograph a Minneapolis Alphabet.